Wondering how will you know when your little darling is ready to potty train? The answer is: When-they-are-ready. No need to force them. 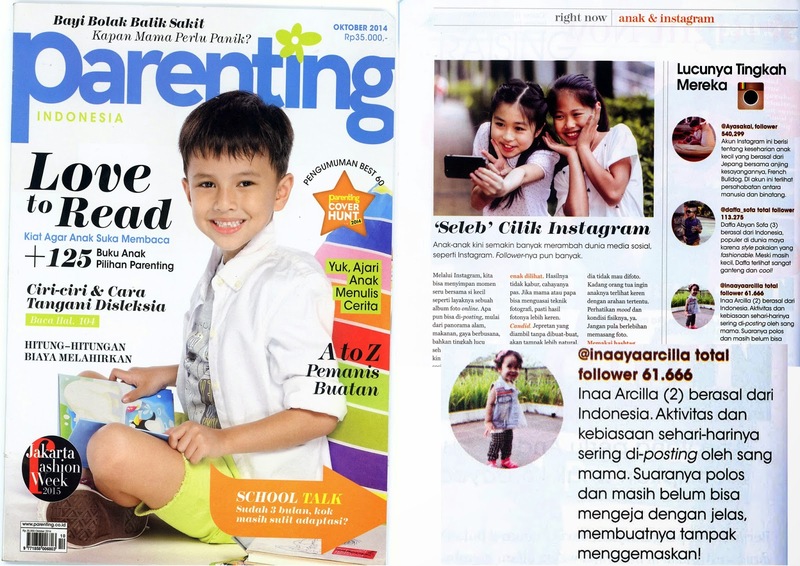 I've read some articles that most children become potty trained between 18 months and three years old. Well, as a proud parents i would like to tell the whole world that my little darling was out of nappies much sooner! She's still peeing on her nappies but pooping? A BIG NO. 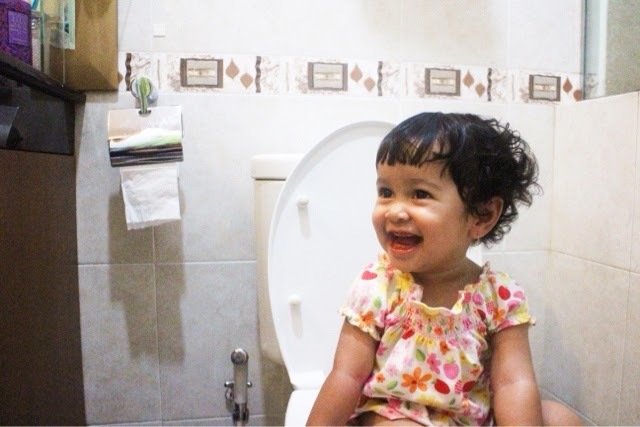 Once she turning 1 year old, she's already understand that she needs to go to the toilet everytime she wants to poo-poo. I can see her stop what ever she was doing and concentrate hard, then she will touch her tummy and said, "Poo" and i'll take her to the toilet, and she will sitting down on her potty peacefully. It was totally amazing because she just 1 year old! Am proud, so proud of her. Now, i can be more relax to take her out with me nowadays. No need to worries about the disgusting-messy-poo-poo anymore. She's such a smart girl, always learn by the imitation. My little darling.